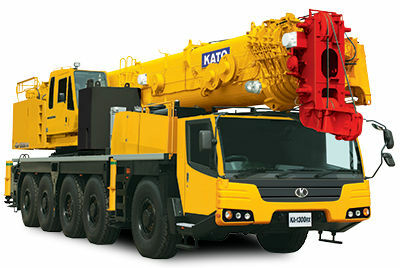 Providing Excavators and Cranes sales and rental services, we import different kinds of construction machineries with high quality and reasonable price. 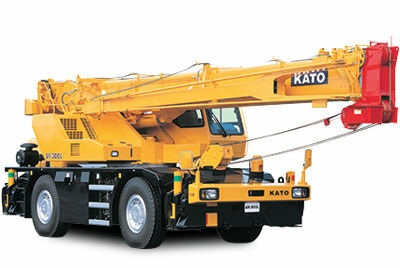 We provide diversified construction machineries: Excavators, Rough Terrain Cranes, All Terrain Cranes and Truck Cranes. Welcome advanced to guide, any construction machineries needs and questions please call or e-mail contact, we will have a professional staff to answer your questions! 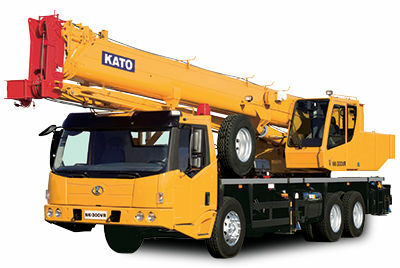 We offer service for customers with the principle of "high quality and helping customers reduce operating costs". 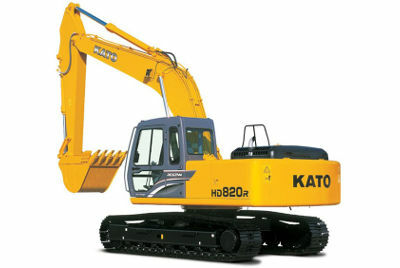 "Progress To The Next Stage"
Kin Kay Machinery Engineering Co. Ltd was established in 1982 and has been the KATO construction machinery sole agent in Hong Kong, Macao and Taiwan, we provide imported products and first-class sales, also set up a comprehensive post-sales service system with advanced level that repair, maintenance and parts are integrated together and create huge sales network. DD 105, Mai Po Lung Village, San Tin, Yuen Long, N.T.